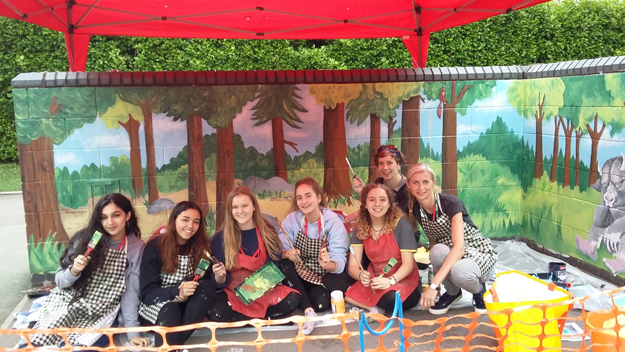 All Lower Sixth girls are offered the opportunity to spend some time in the local community. School has links with primary schools, a special school and a care home for elderly people, and WGS girls will use their free time to help out in whatever way they can. The feedback we receive is always excellent and consistently says that our pupils are a credit to the school and, equally, our girls benefit hugely from this scheme.